In 16 pages, about a 20 minute read and over 180 hours to write from 56 years of experience, you will learn how Realizing Dreams found, Jim Cantoni put’s Carol Dweck’s growth mindset, Daniel Goleman’s emotional intelligence and Daniel Pink’s self-motivation into practice. You will receive a sample of each of the tools with step-by-step frameworks how to use these high-impact evidence-based tools to improve youth outcomes. You will build capacity in staff and learn how to meaningfully engage parents as partners in learning for collective impact in student achievement and success. 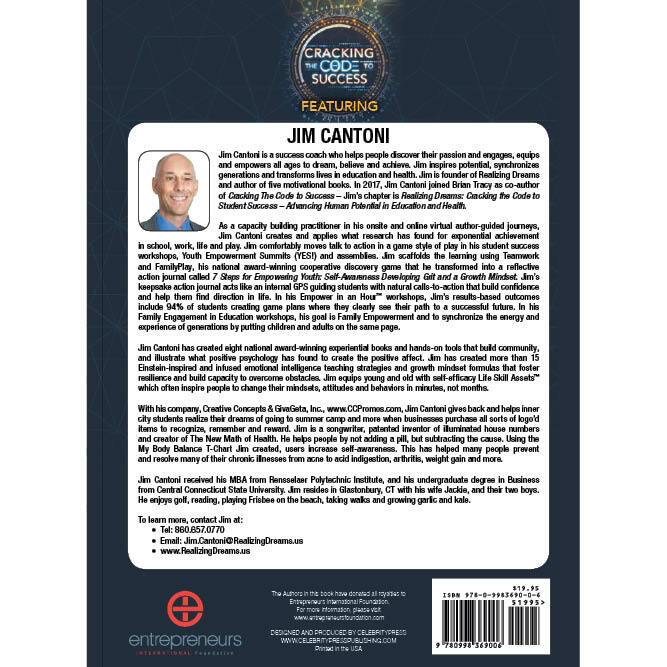 Jim Cantoni helps you inspire potential and transform lives with this 20-minute read on student success. Since 2013, his high-impact frameworks, simple Einstein inspired teaching strategies and self-efficacy formulas has helped thousands of students unleash potential, overcome obstacles, and creatively solve life challenges. 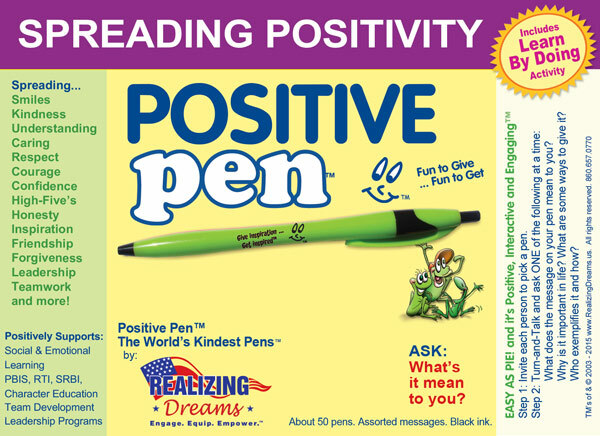 Step-by-step Cantoni helps educators, mentors, parents, and school-family-community partnerships in family engagement quickly see how to powerfully put Daniel Goleman’s emotional intelligence, Carol Dweck’s growth mindset and Daniel Pink’s self-motivation theory into practice. In a game-style of play everyone quickly sees how to link learning, inspire mindsets, increase self-awareness, and influence positive behaviors. 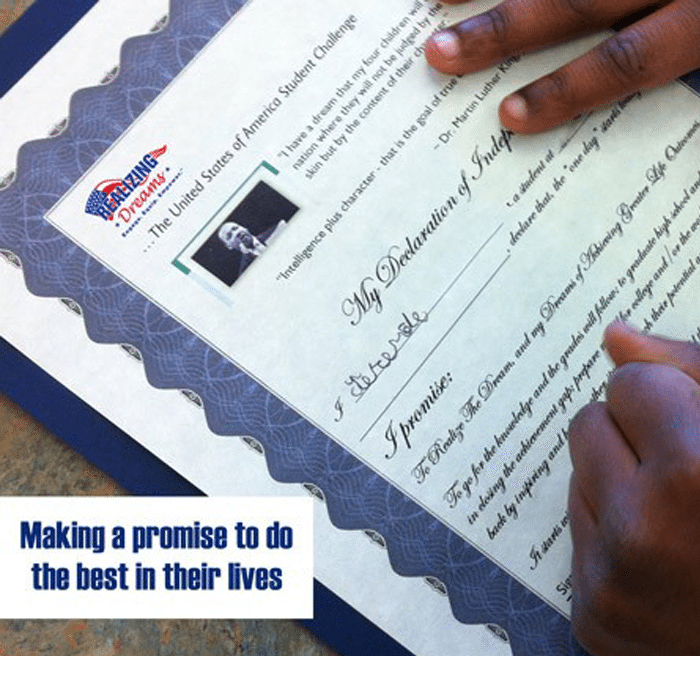 Students reflect on passion, develop life skill assets™, build confidence, focus, motivation to put more effort into studying, reading and critically thinking about their future. Everyone learns how to help students discover their inner drive and “why” they want to apply themselves. 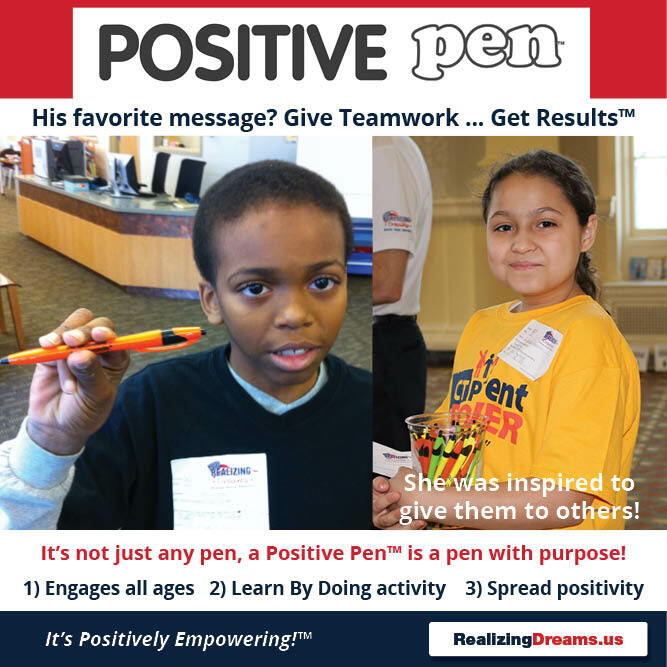 The collective impact boosts student achievement, and inspires success in school, work, life, and play. Just read the 16 pages! It’s about a 20 minute read and you will learn what tools Jim Cantoni uses to help unleash student potential, build capacity in staff and meaningfully engage parents as partners in learning for student success. 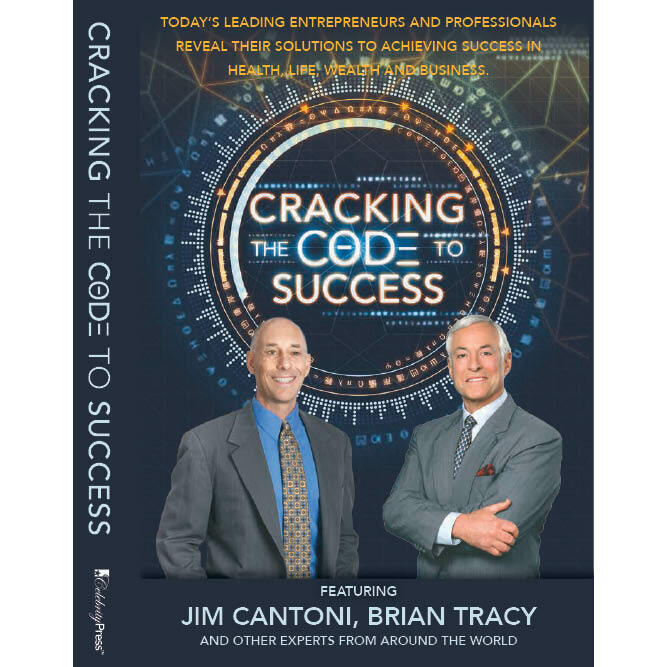 NOTE: The complete book, Cracking the Code to Success has 50 authors with unique chapters on various topics. Contact us if you want the complete book. Teamwork and FamilyPlay™ our discovery card game that gets all ages to interact, talk, laugh, and learn more about others. 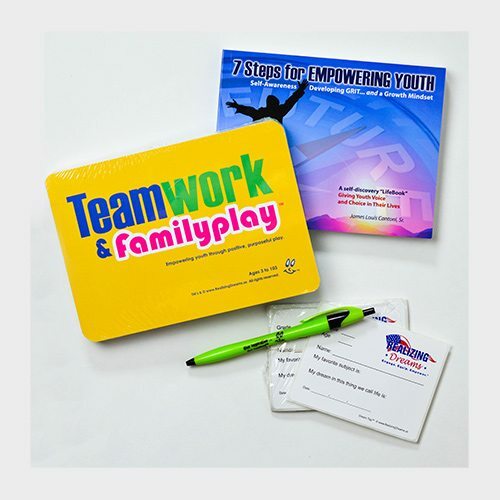 You will build community and empower youth through positive, purposeful play.™ Use the companion action journal 7 Steps for Empowering Youth: Self-Awareness Developing Grit and a Growth Mindset to scaffold the learning and give youth a voice and choice in their lives. Email or call 860.657.0770 to collaborate or schedule a capacity building professional development to improve student outcomes. 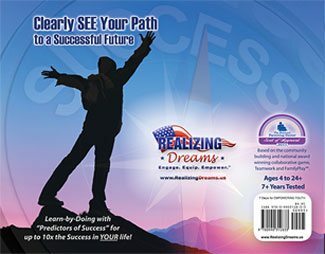 Call Realizing Dreams at 860.657.0770 with any questions or contact us with your stories of how you are using these to unlock student potential. We’d love to hear from you! 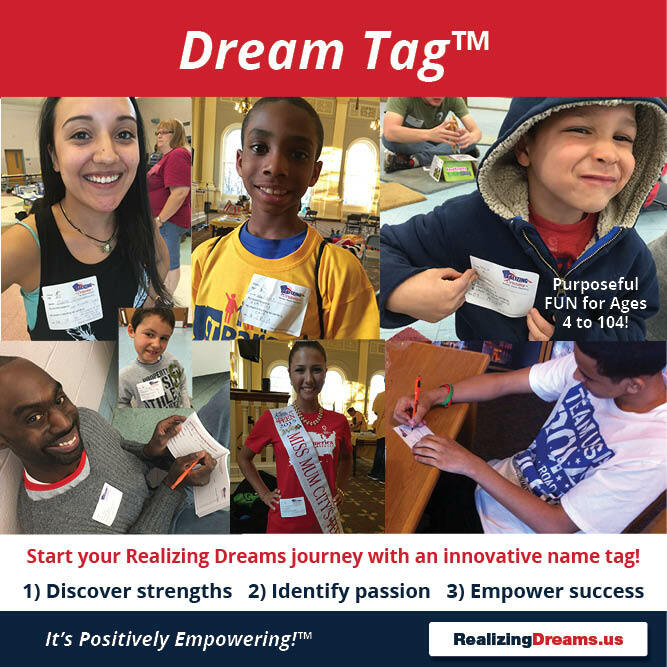 Join in the conversation and share how you are empowering youth and Realizing Dreams in Teams™ on our Facebook page or Tweet us @MissionUSA2020.